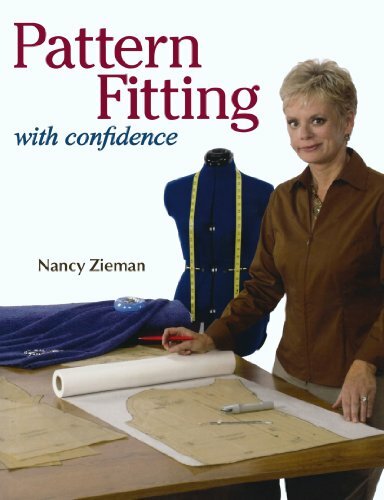 Nancy Zieman's pattern fitting approach is easy - no cutting, slashing, tucking or pinching—just logical and easy pivot-and-slide techniques, providing a painless method to follow that results in a garment that is comfortable and attractive. Once you learn Nancy's techniques for fitting, you will find it easy to make every garment you sew fit your size and shape. Multiple fitting charts are included in the book, as well as an index for locating technical information at a glance. If you have any questions about this product by Krause Publications, contact us by completing and submitting the form below. If you are looking for a specif part number, please include it with your message.